YOUR DBE / WBE SOLUTION! 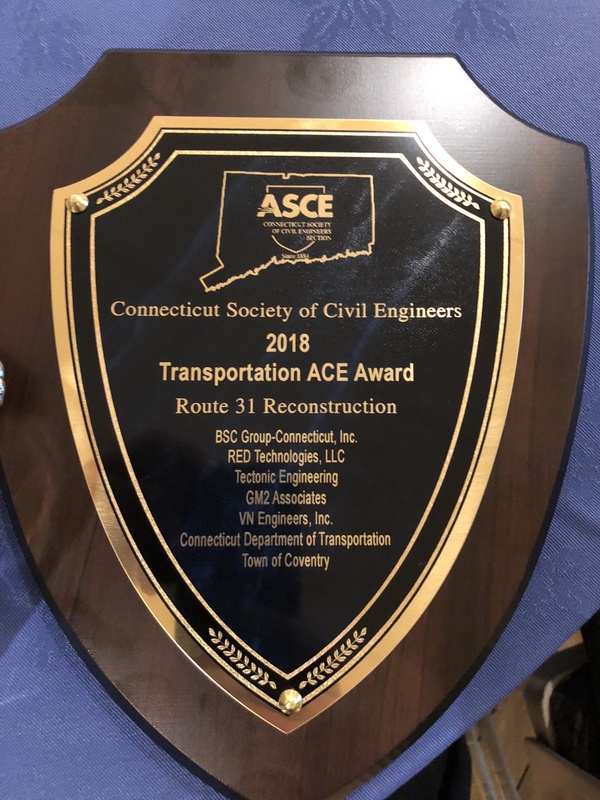 VN Engineers working as a sub consultant to BSC was awarded 2018 ASCE Transportation award for Route 31 Roadway Reconstruction project in Coventry. This project was a culmination of a truly interdisciplinary effort of engineering, ecological science, and landscape architecture services. 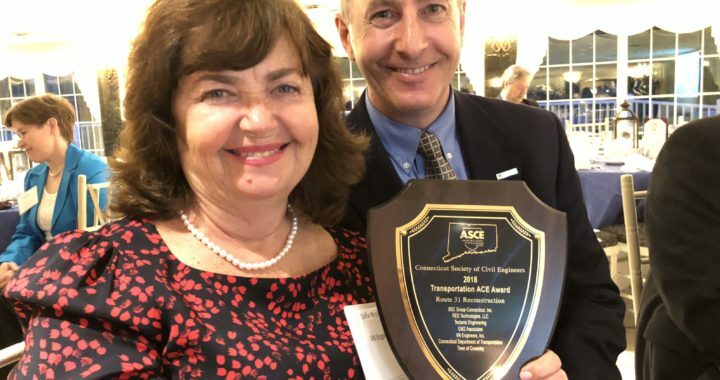 Planned in 2003 and designed and constructed over the next decade and a half, the longevity and complexity of this project have been recognized by the American Society of Civil Engineers (ASCE) by being awarded the distinguished 2018 #Transportation Award on behalf of the Connecticut Society of Civil #Engineers. Perhaps one of the biggest drivers of the project was to revitalize the downtown area. Through a series of public engagement activities, BSC captured the Town's wishes and provided significant #streetscape improvements that enhanced the village's historic and cultural character. Specific streetscape components include ornamental lighting, concrete sidewalks with accent strips, textured crosswalks, street trees, ground covers, and street furniture. Two gateway areas were also established, featuring a fountain, clock, and grinding wheel. Today, the roadway is home to new businesses and is a source of pride for residents. VN Engineers provided decorative lighting design and we are honored to have been recognized by @ASCE. 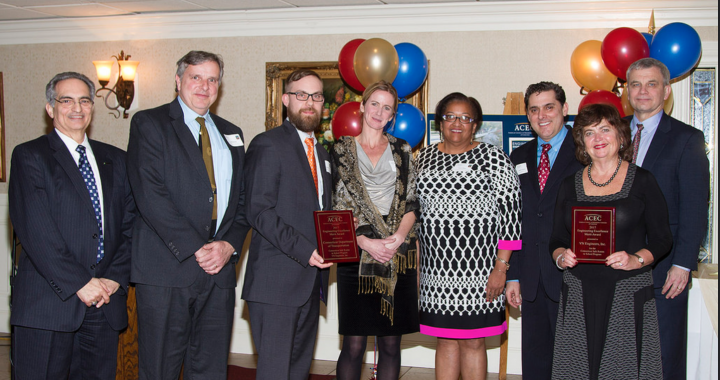 VN Engineers Awarded 2017 Engineering Excellence Awards by the ACEC of Connecticut. 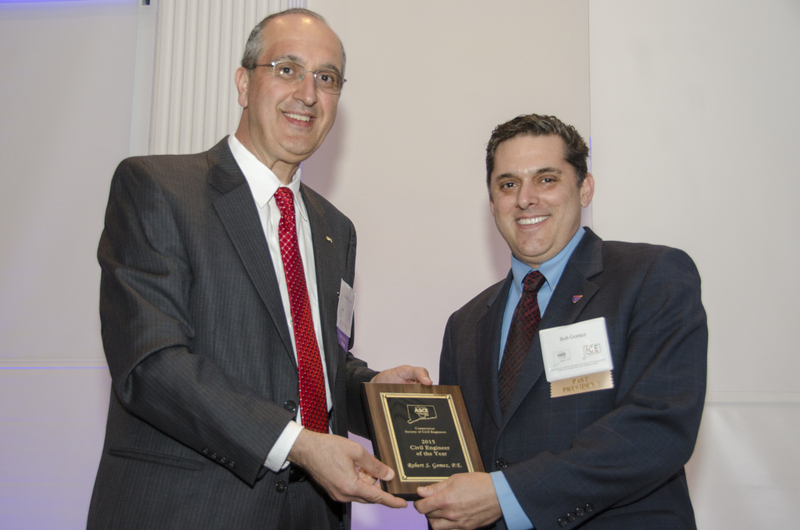 The ACEC/CT Engineering Excellence Awards honor the very best of Connecticut’s engineers and the projects they have created for our citizens. 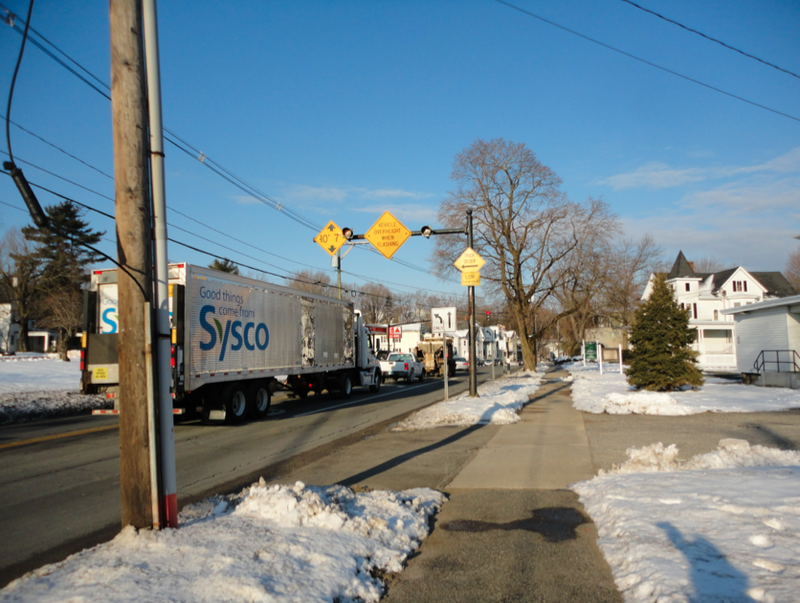 VN Engineers worked with the Connecticut Department of Transportation to encourage children in grades K-8 to walk and bike to school in a safe and fun manner. The Safe Routes to School Program benefitted all stakeholders involved, as it promoted healthy lifestyles, reduced air emissions, and created stronger sense of community. VN Engineers collaborated with schools and parents in various ways including phone calls, newsletters, SRTS website, public events, press releases, you tube videos, and surveys. Our firm also assisted with planning workshops, conducted engineering site assessments, running bicycle and pedestrian safety classes, and promoting walk and bike to school day events. The Safe Routes to School Program successfully fostered more bike and pedestrian friendly school communities throughout Connecticut. One would assume that a wider traffic lane would be safer but a recent study by Jeff Speck AICP, LEED-AP, CNU-A, Honorary ASLA provided convincing data to show the opposite to be true. During a Future of Transportation series Mr. Speck challenged the current conventions that 12-foot traffic lanes are safer than 10-foot lanes. This was especially relevant for city streets with the main problem focused on speed. Simply put, drivers tend to speed when they have more room and when they go faster accidents become more harmful. In a new study, Dewan Masud Karmin P.Eng., PTOE, evaluated dozens of intersections in Toronto and Tokyo. His study linked lower crash rates to narrower lanes with 10 to 10.5 foot lanes showing reduced speeds and less severe collisions. 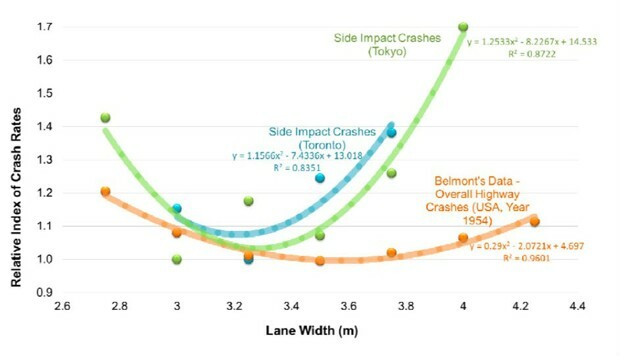 Crash rates in Toronto (blue) and Tokyo (green) were lowest in lanes between 10 and 10.5 feet wide. 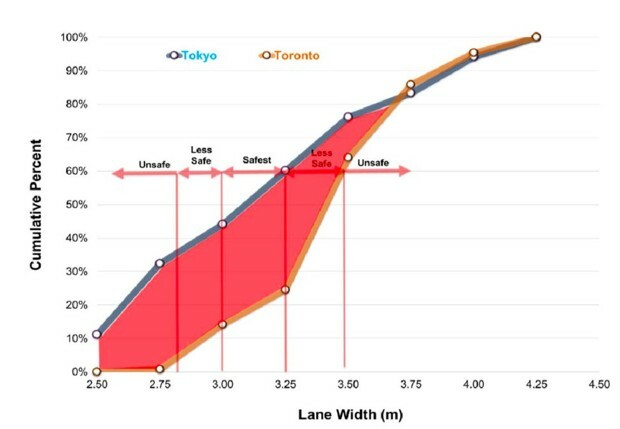 Tokyo (blue) tends to have narrower travel lanes than Toronto (orange), which might explain why collisions occur there at slower speeds. The current rationale for larger lanes is that 12 foot lanes reduce congestion but with proper planning 10 foot lanes can provide a larger benefit as recently demonstrated in New York City. To make way for bike lanes many streets were narrowed, providing a safe alternative transportation option for city inhabitants. 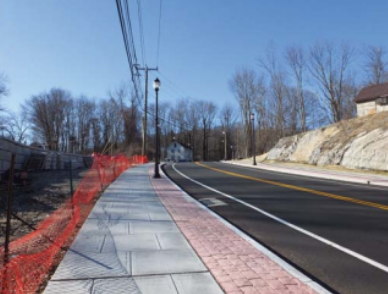 VN Engineers Inc. offers roadway design services from corridor studies to the management of NEPA style preliminary engineering to environmental studies. We use an integrated team approach to the design process which draws from our construction management experience. With input from our construction staff, our designers are able to produce high quality constructible and biddable plans. Working as a subconsultant we have partnered with dozens of firms to provide traffic, M&PT/MOT, signal and lighting plans. 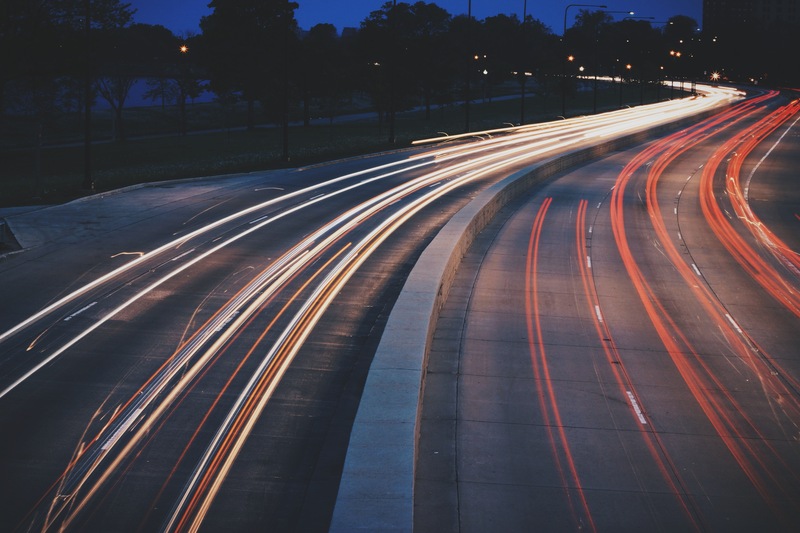 VN Engineers, Inc. is a subconsultant responsible for Operational Analysis and Capacity Analysis for six signalized intersections and three un-signalized intersections using SYNCHRO and Highway Capacity software. We have collected accident data, summarized in collision diagrams and prepared warrant analysis for four intersections. VN also prepared PE report-outlining improvements which address safety and operations to I-84 and the Route 34 and Route 25 intersection, including acceleration lanes, deceleration lanes, taper lengths and the need for turning lanes. The design of three traffic signals and traffic signal improvements for four signalized intersections including quantities and special provisions. Additionally, we have conducted traffic signing inventory of I-84 and surrounding roadway network. VN has prepared preliminary and final ground mounted and overhead signing plans, including guide signs, regulatory signs and warning signs as well as any other signs required for the freeway corridor, ramps and local streets. Prepared quantities and special provisions. 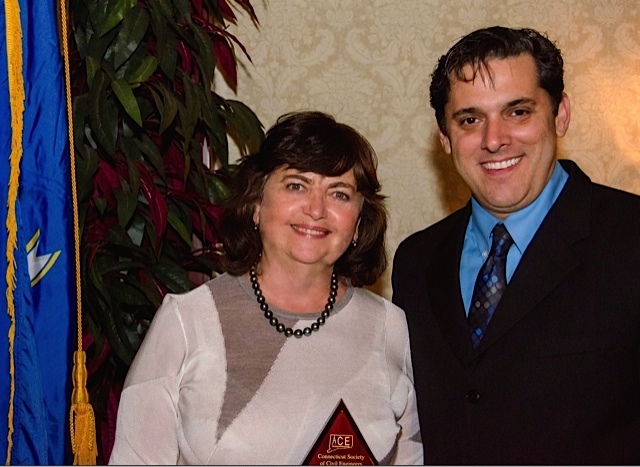 On May 20th 2015, VN Engineers' Robert Gomez was honored at this year's CSCE ACE Awards with the Civil Engineer of the Year (Private or Public). His contribution on many key projects in Connecticut such as CTfastrak, NHHS High Speed Rail Project Grade Crossings, Bridge Rehabilitation Program (Killingly, Meriden & Windham, CT), Bradley International Airport, New Terminal “B” Passenger Facility and Associated Improvements (Windsor Locks, CT) and Safe Routes to School (Statewide, CT) as well as his dedication to mentoring and guiding young engineers as they start their careers in Civil Engineering were cited as contributing to his nomination and award. Having worked in FL, RI, NY and CT with over 29 years of experience, he has worked at both large and small engineering firms. With his recent book Looking Forward to Monday, Robert has focused on educating tomorrows engineers and has spoken at universities, libraries and transportation seminars, motivating students to pursue careers in civil engineering. "Giving future engineers the tools to succeed in our ever-changing industry is the reason I speak at these schools". CSCE recognized his efforts with the book and his focus on giving engineers a sense of day-to-day life in civil engineering and tools to succeed in both large and small companies. An integral part of VN Engineers philosophy as a WBE/DBE is making sure we give young engineers the opportunity to get hands-on experience and form strong foundations for promising careers. We provide them with a diverse learning experience while still allowing them to have fun during the summer. We are proud of the 2015 VN Engineers Summer Interns and look forward to having them onboard. Miranda was born and raised in Cheshire, CT and is the youngest of 3 children, including a 25-year-old brother and a 23-year-old sister. She is going into her junior year at the University of Connecticut and intends to graduate in May of 2017. 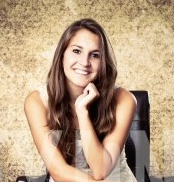 She is currently undecided on her major, but has already begun to pursue minors in both Business and Spanish. In her free time, she enjoys playing on The Club Field Hockey Team at Uconn and spending time with her friends and family. Outside of school she also enjoys traveling, reading, and spending time on the beach. 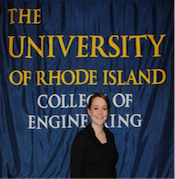 Alexis is attending the University Rhode Island where she is studying Civil Engineering and her anticipated year of graduation is 2016. In addition to working this summer, She is also playing and coaching volleyball. Alexis is looking forward to a busy summer with the company and having fun with her friends. Andrew is heading into his senior year at Roger Williams University where he is studying Civil Engineering. At school, he is a member of the Roger Williams University Division III Men's Tennis Team and an active member in the American Society of Civil Engineers chapter at Roger Williams. His anticipated graduation is May of 2016. 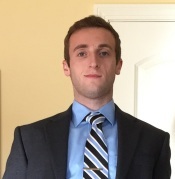 He has interned at VN Engineers the past two summers and looks forward to being part of the team again this summer. CTfastrak is a dedicated Bus Rapid Transit (BRT) facility along an exclusive 9.4 mile corridor, between downtown New Britain and downtown Hartford. This project posed many complicated design related issues, including the layout of the two-lane Busway running parallel to an active railroad. The project contained three bus stations and the design of three bridges adjacent to active railroad bridges. The Busway was a controversial project that required a steadfast public involvement effort. VN Engineers Design Team was involved in the roadway design and the design and permitting for the proposed drainage system, noise wall design, site design, utility coordination, illumination, preparation of detour plans and signalization for the project. Once the CTfastrak project moved into the construction phase our CEI Team was awarded multiple projects that included the construction inspection of large segments of the project. Our team was involved in construction of multiple stations, bridge reconstruction and replacement, roadways construction, and relocation of railroad. Contract 1, Project No. 88-177: Construction of CTfastrak from Main Street to Stanley Street and the construction of New Britain Station, demolition reconstruction of the bridge over Route 9, reconstruction of Route 72 off and on ramps. Subconsultant to AI. Contract 2, Project Nos. 88-178 & 93-166: Construction of CTfastrak from Stanley Street to Cedar Street, development of two stations, two new bridges, reconstruction of Florence Street and replacement of the existing Cedar Street Bridge. Subconsultant to STV. Contract 3, 63-643 & 93-180: Construction of CTfastrak from Cedar Street to Sigourney Street and construction of seven stations, eight new bridges, two culverts to be installed under Amtrak rail lines, a new bridge carrying Flatbush Avenue over Amtrak and CTfastrak, plus construction of an Amtrak maintenance road. Subconsultant to Gannett Fleming. 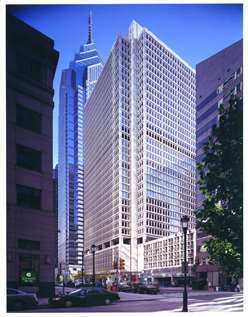 As part of VN Engineers ongoing expansion the Pennsylvania office is now open. The PA office is the next step in providing Design Excellence and Construction Inspection Services throughout the northeast. VN Engineers is now able to provide the same level of service to our PA clients, that our clients in Connecticut, Rhode Island, New York and Florida have benefited from for 30 years. VN Engineers was responsible for Preliminary and Final Traffic Engineering Design Services for the reconstruction of I-95 Interchange 14, Norwalk, CT.
Our Design Team conducted capacity and network analyses utilizing Synchro, SimTraffic, and HCS software programs. They designed four interconnected traffic signals, including required revisions to an existing utility pole mounted hard wire traffic signal interconnect system. The signals are located on Route 1 (Connecticut Avenue), within a coordinated traffic signal system to the north and to the south of the project limits. Notable intersection improvements include the incorporation of exclusive left turn lanes and associated protected and permitted phasing patterns. Revised intersection time splits were installed to minimize delays, reduce fuel consumption and emissions. The team documented existing and design year traffic analysis levels of service in a traffic analysis report with supporting calculations. They also prepared time of day timing patterns for peak and off peak periods. A traffic signal interconnect plan was developed to depict required work of the existing utility pole mounted interconnect. The plan detailed the installation of a new utility pole mounted interconnect to address the geometric roadway widening of the Route. VN Engineers also coordinated several overhead utilities to facilitate pole relocation work that met the needs of all vested utilities in a dense urban environment. Detailed estimates and special provisions were prepared. VN prepared preliminary and final ground mounted and overhead signing plans, including guide signs regulatory signs and warning signs, as well as any other signs required for the freeway corridor, ramps and local streets. Permanent pavement markings were designed and quantities, special provisions and proposal estimate were developed. 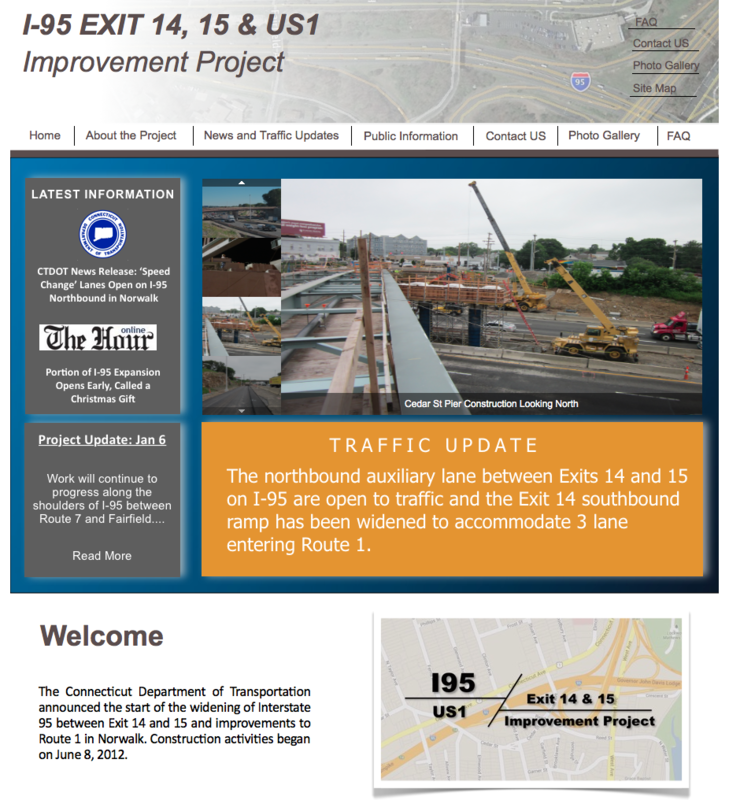 VN Engineers is also providing construction inspection services for this project as well as the development and on ongoing maintenance of the I-95 Norwalk Exit 14 and 15 Improvement Project website (www.I95norwalk.com). Functioning as the main site to communicate with the local residents, business, and the driving population the site describes the project and ensures that all traffic detours and potential impacts on drivers are shared with the general public. The I95norwalk.com site includes a historical view of the projects site from the ground breaking ceremony to the current month's progress. Due to its effective and simple to navigate structure, CTDOT recently recognized VN Engineers' web design services as a model for current and future CTDOT projects. VN Engineers is currently working with the Connecticut Department of Transportation on a program that will encourage children in grades K-8 to walk and bike to school in a safe and fun manner. This program, Safe Routes to School (SRTS), is very beneficial for every stakeholder. It promotes healthy lifestyles and helps to increase children’s interest to learn in school. It also helps to reduce air pollution and traffic congestion and helps to increase neighborhood safety. VN Engineers, Inc. will be reaching out to all of Connecticut’s elementary and middle Schools to inform them about the program and to help them get their SRTS Program started. VN Engineers is reaching out to the schools and parents in various ways including phone calls, newsletters, SRTS website, public events, press releases, you tube videos, surveys and working with educational organizations such as the Parent Teacher Organization. Once a school expresses interest in starting a SRTS Program, VN assists with their planning workshops, provides them with guidance on how to receive grants from different funding sources, conducts site assessments, conducts bicycle and pedestrian safety classes and helps with the promotion and operation of their first walk to school day event. 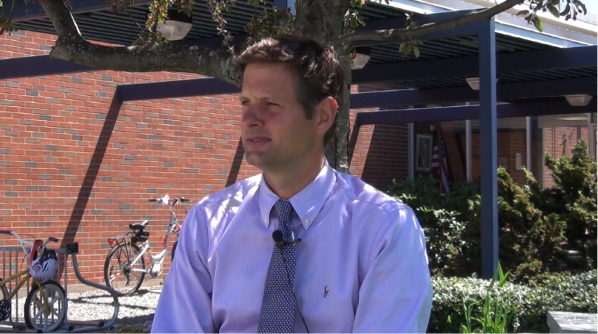 "The experience with the Safe Routes to School Program here at Orchard Hill has been wonderful. It is a community-building event, which we have, a monthly walk to schools. It really brings out so many students, parents as well as staff who walk with us to school. Also the safe Routes program has made some great safety improvements that really get our kids walking and biking to school so much so that last year our PTO purchased another bike rack that is used continuously because we’ve had so many kids walk and bike or scooters to school and again the safety improvements that have come about through the Safe Routes Program have really helped with that. So since my time here I’ve seen so many more students walk and bike to school. We always tell them it is good to be active before school. It helps with getting them ready, and getting their brain ready for learning. My favorite part of the Safe Routs to School Program is definitely our monthly walk to schools, as I said before it is such a community building event in which we have so many members of our school community come and walk with us." 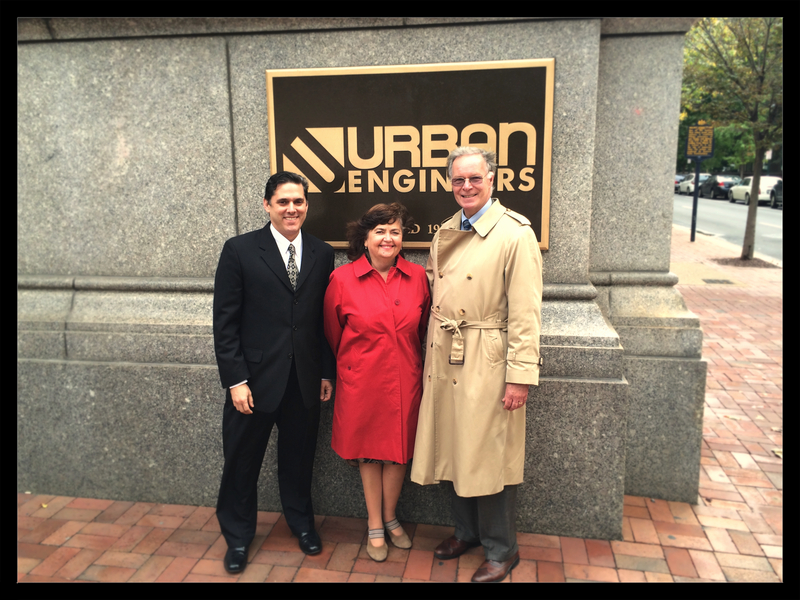 The VN Engineers management team recently returned from a two day visit to Urban Engineers' Philadelphia headquarters. During their stay, they were given a grand tour of the City by Ed D'Alba, CEO of Urban and the Urban executive team. VN Engineers has enjoyed a long standing relationship with Urban Engineers, having worked together on multiple projects including Bradley International Airport New Terminal Redevelopment, CTfastrak and the New Haven Rail Yard Component Change Out Shop. The partnership with Urban is based on our core values of exceeding expectations as a WBE/DBE subconsultant. Our goal as part of any team is to ensure projects get the attention and commitment you would expect from one's own project team. Urban Engineers and VN Engineers have begun planning a multi-state partnership that will allow for a focused and expanded teaming with VN Engineers providing key services such as Construction Inspection, Traffic Design, Roadway Design, M&PT, Signalization and Illumination. The Bradley International Airport project is one of several on-going facility improvement projects to update and expand the airports infrastructure and operating facilities. 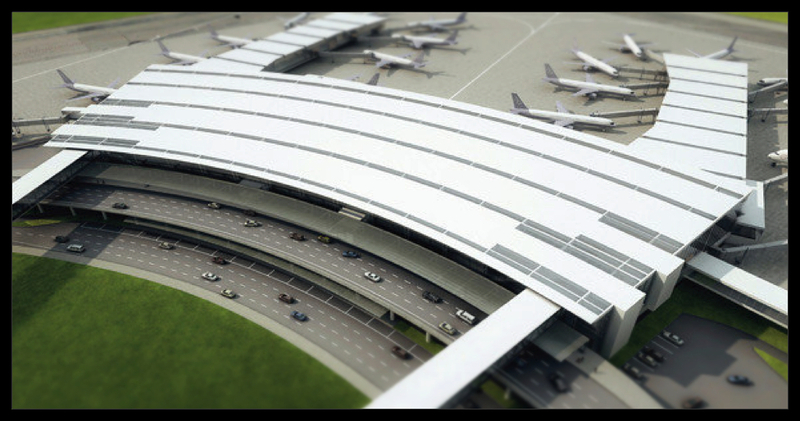 This project entails the design of new roadways and a roundabout to facilitate circulation for a future car rental/parking garage and a new international terminal building. Schoephoester Road (SSR 401) was realigned from approximately the Park Road Overpass east to Trap Rock Road. A new “de-planing” roadway was designed to connect the airport to Schoephoester Road at a proposed roundabout. VN Engineers, Inc. is responsible for the design of preliminary and final roadway lighting plans for the project. The design utilizes LED lighting fixtures and was designed to meet the lighting needs of both the Connecticut Department of Transportation and the Connecticut Airport Authority. VN Engineers also designed; as part of the Terminal B demolition project, an aircraft apron lighting design to facilitate temporarily parking aircraft overnight on the tarmac. The lighting design utilized 50’ high mast lighting fixtures with high-pressure sodium fixtures and is currently under construction. 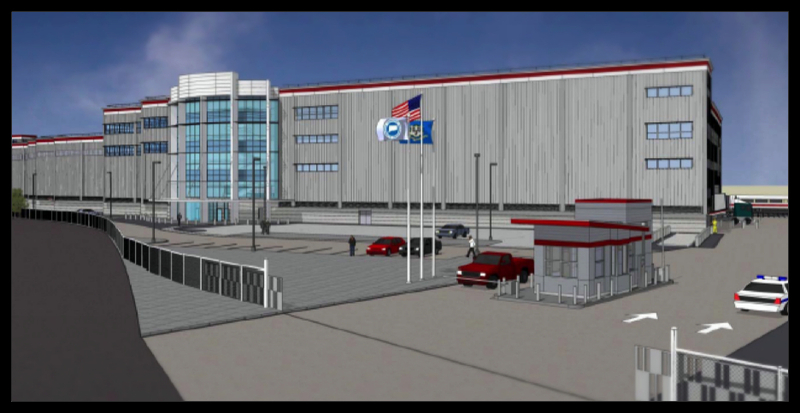 The New Haven Rail Yard Component Change Out Shop, State Project No. 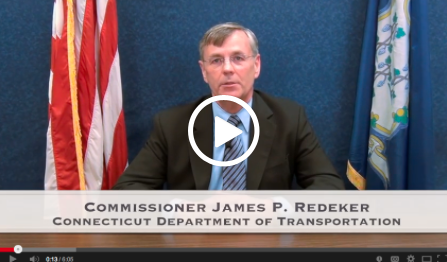 301-106 is part of a program called the New Haven Rail Yard Facilities Improvements Program. The purpose of this program is to transform the existing rail yard into a fully functional facility that provides for efficient and effective storage, dispatching, inspection, maintenance and cleaning of an increasing fleet of rail cars. This Component Change Out Shop portion of the program will provide a new maintenance shop for the repair and maintenance of the 300 cars electric commuter rail fleet on the New Haven Rail Line. VN Engineers is providing Estimating and Construction Inspection Services for this project. Responsibilities include the inspection of piping for drainage, HW & CW, vent piping, air and gas along with the monitoring of activities at the Water Treatment Facility, and Environmental Health Safety personnel. VN Engineers also performed construction surveying, soil density testing and non-destructive testing on concrete and steel members. Other duties included monitoring pile driving operations (500 plus piles, 16 in x 16 in precast pre-stressed concrete piles) along with the installation/relocation of various existing utilities. 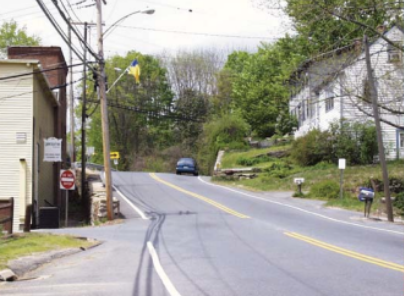 VN Engineers was challenged with researching and addressing various issues with the Lake Avenue and West Street Corridor that are very important to the City of Danbury and its’ surrounding region. 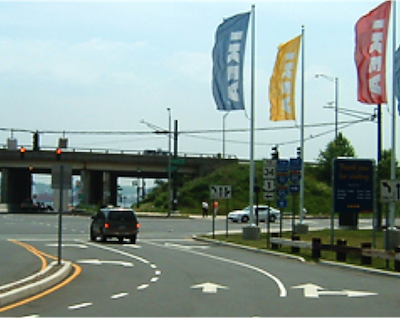 The Lake Avenue – West Street Corridor, which is classified by ConnDOT as a principal arterial, is a major feeder road for I-84 as well as a major route to Danbury’s Downtown area. The purpose of this study was to prepare a systematic assessment and prioritization of Lake Avenue and West Street transportation corridor needs, such that a well-organized final plan of implementation would be available for use in future funding prioritization for design and construction projects. For this study, existing conditions information was obtained and reviewed including accident data, land use, and traffic volumes. Traffic volume data from the past 12 years was reviewed in order to project existing traffic volumes in the corridor to the future 2032 design year for additional analysis. An evaluation of the roadway network was performed which included capacity analysis and a review of roadway geometry and traffic control devices. The signalized intersections in the corridor were evaluated using SYNCHRO and estimated delays, volume to capacity ratios, and Levels of Service were reported for existing, 2032 “no-build” and 2032 “recommended” scenarios. 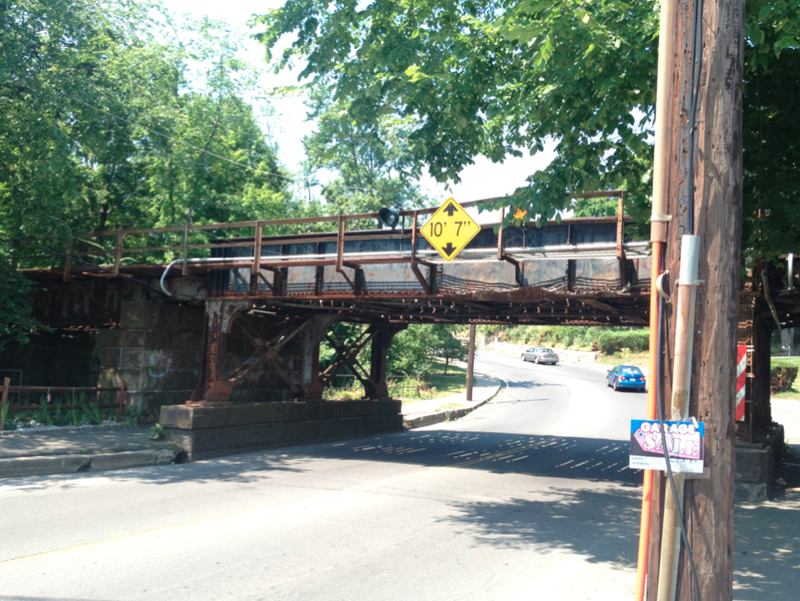 The low clearance railroad bridge, located over West Street contributes to major operational, safety, drainage, and maintenance issues in the corridor. Solutions to alleviate some or all of the issues at this location were considered and discussed. Access management, along with pedestrian, transit, and bicycle accommodations were also reviewed and recommendations were made for improvements to improve mobility in the corridor for all modes of transportation. Recommendations to address safety, functionality, and aesthetics were all selected to complement each other and provide an updated vision for the corridor. The landscape architecture firm of DALA (Didona Associates Landscape Architecture) also participated on this study and provided a vision of the streetscape design and landscape architecture along the project. Based on the needs of key engineering/architectural clients and state agencies, VN Engineers has expanded services to include high-quality video production and website development. Whether you are looking for a video to summarize a project, fulfill a community outreach effort or highlight an element for a project pitch, VN Engineers can help you with all your video and website efforts. VN Engineers Expands Management Team! A Women-owned Business Enterprise | © 1983-2019 VN Engineers, Inc. All Rights Reserved. | Your WBE/DBE Solution!